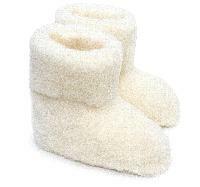 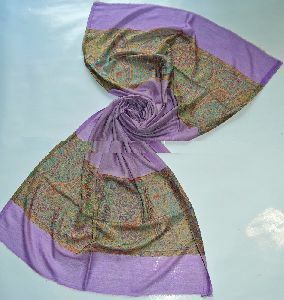 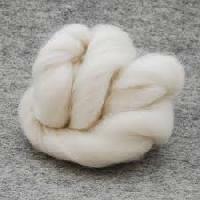 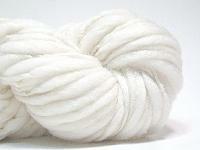 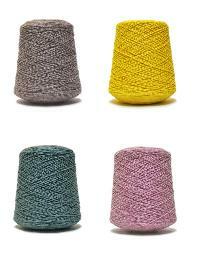 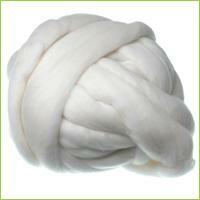 RNB Wool is a leading importer of all kinds of Merino wool. 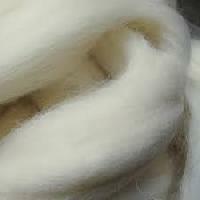 We are importing merino wool from biggest exporters in Austrilia , Newzealand. 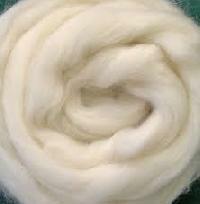 We have warehouse in the biggest wool markets of India such as Bikaner, beawar, panipat, Bhadhoi and Ludhiana. 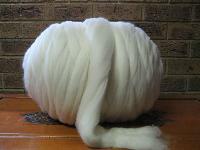 Our Merino Wool is of finest quality deserving the entire carpet industry across the world.